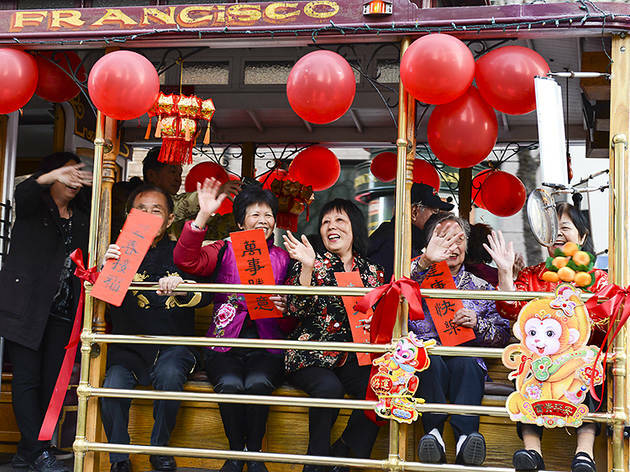 Exploring Chinatown ranks among the best things to do in San Francisco year-round, but during the Lunar New Year, the neighborhood explodes into a color-saturated, firecracker-lit spectacle. 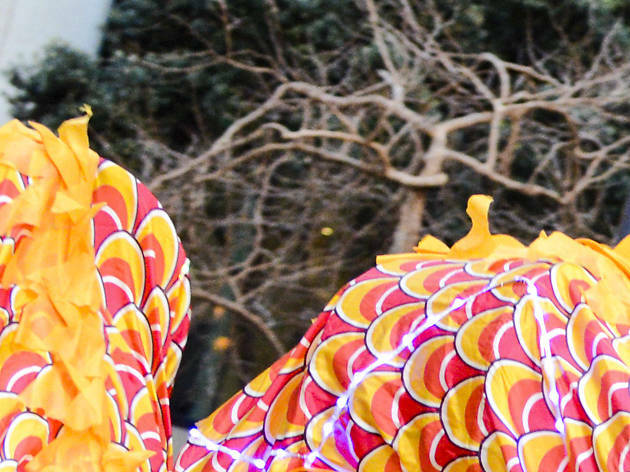 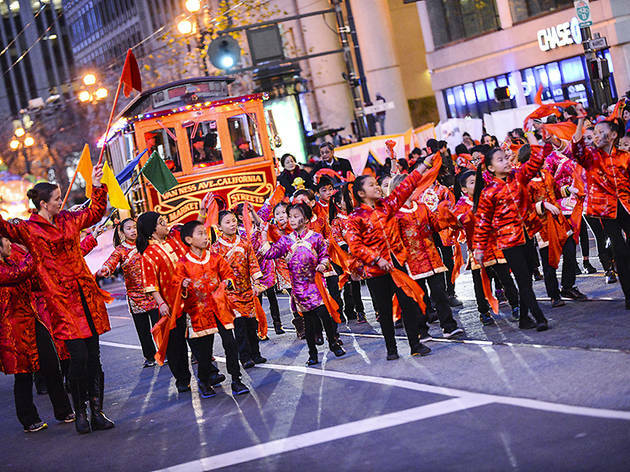 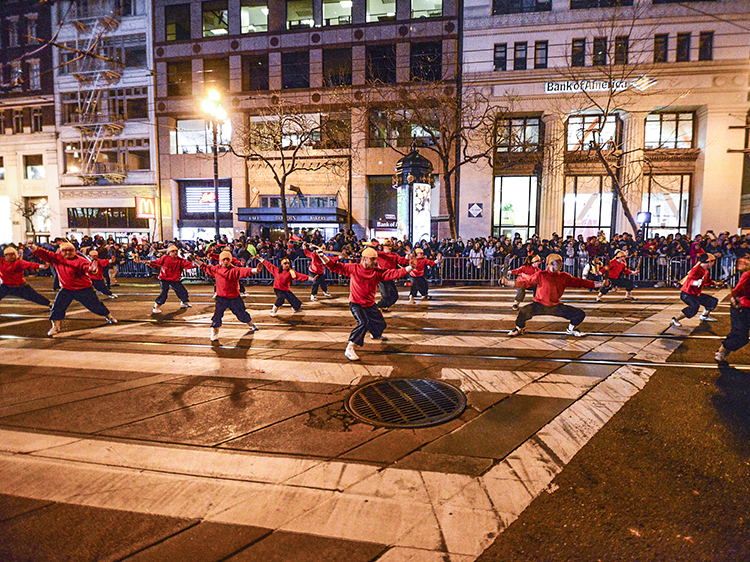 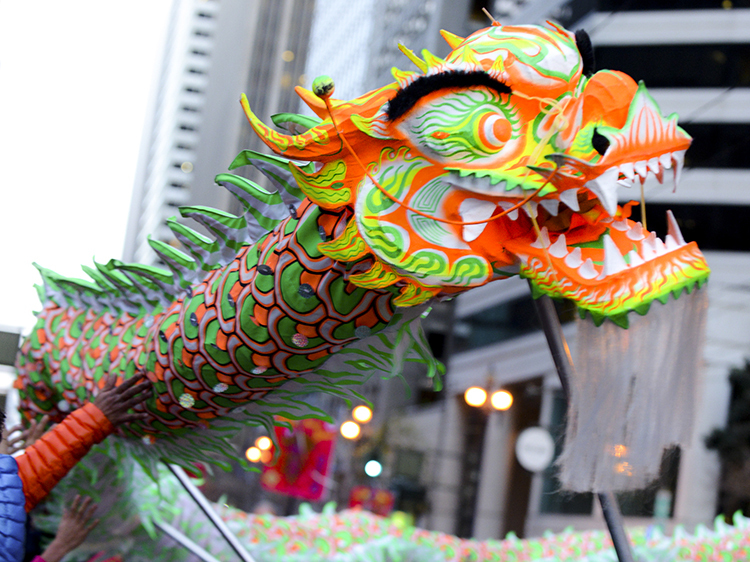 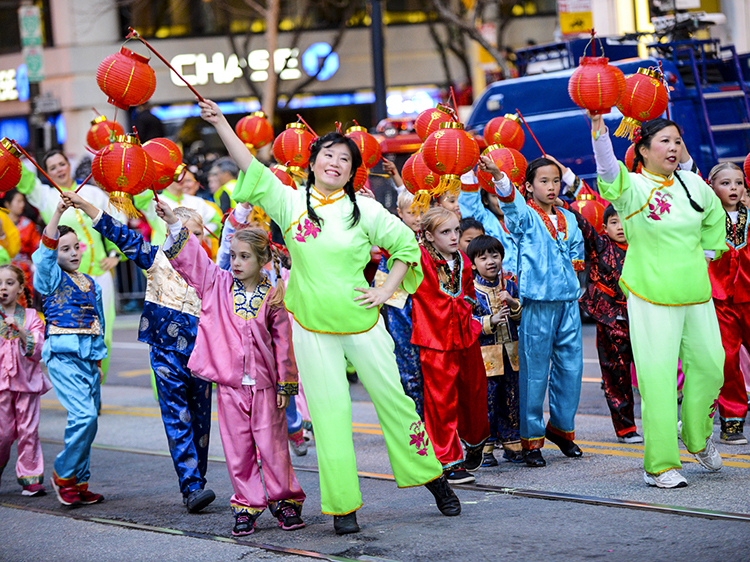 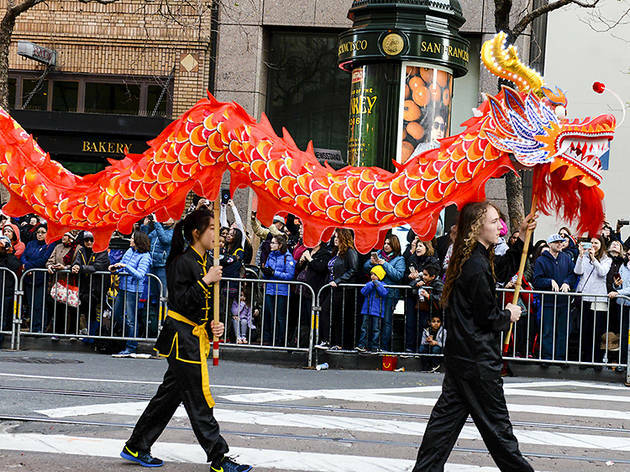 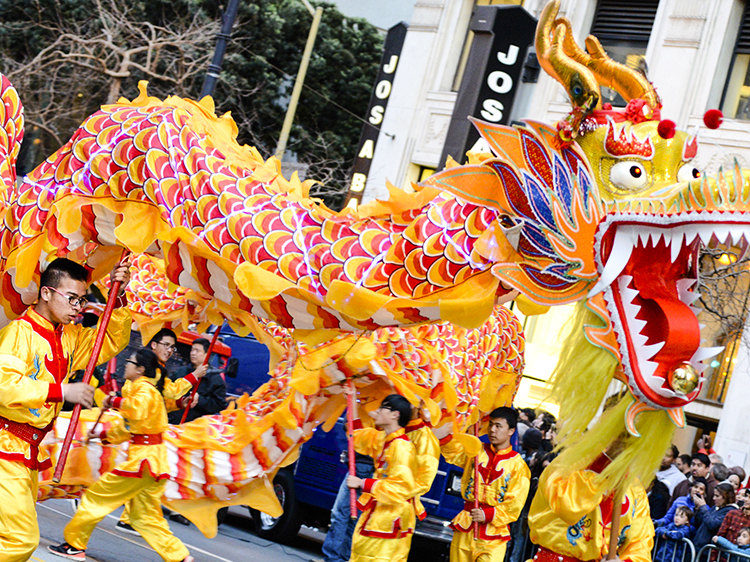 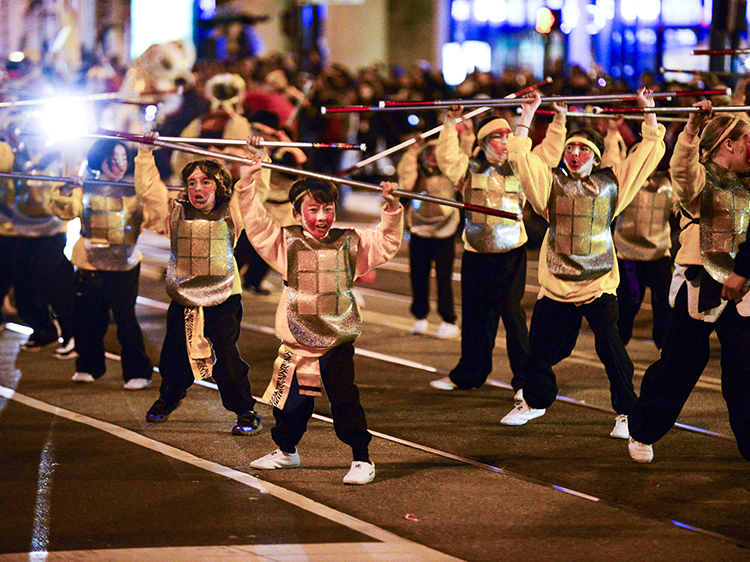 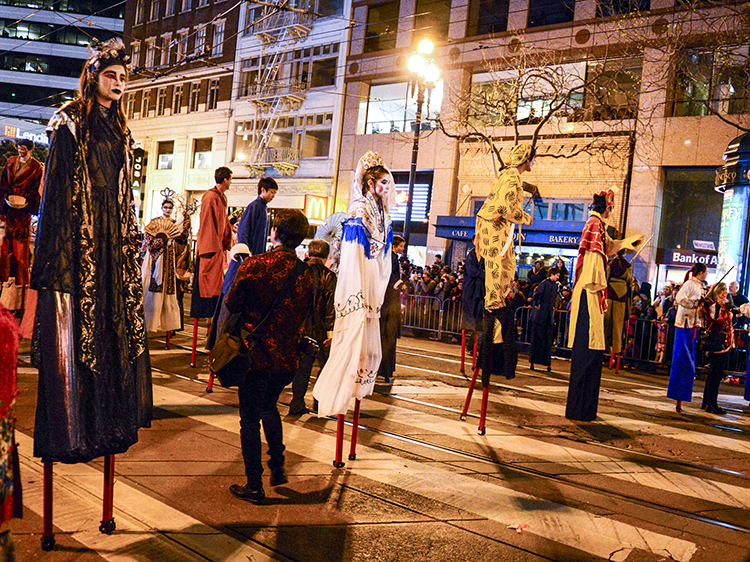 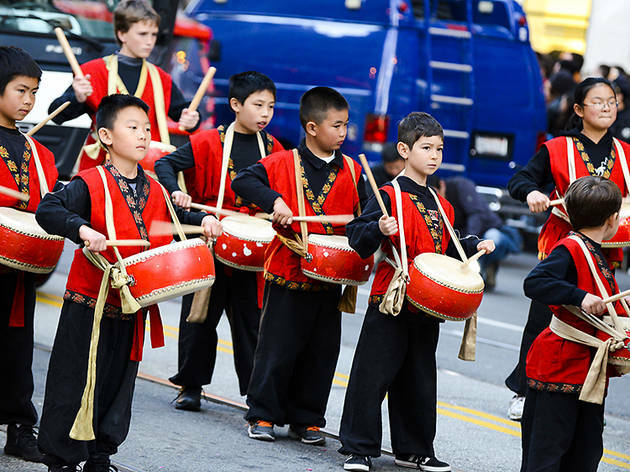 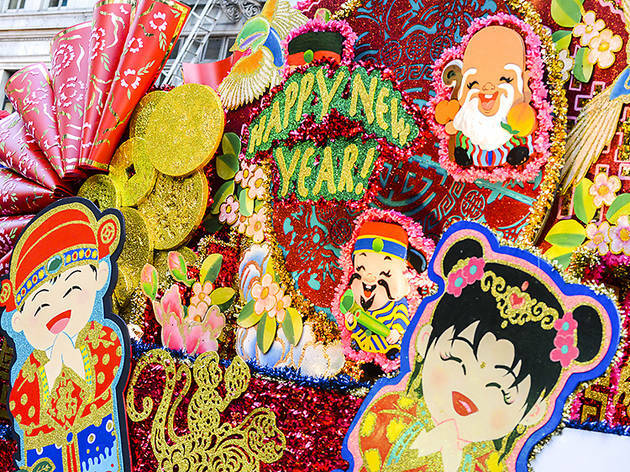 The San Francisco Chinese New Year Festival and Parade dates back to the 1860s and is one of the oldest and largest celebrations of its kind in the world. 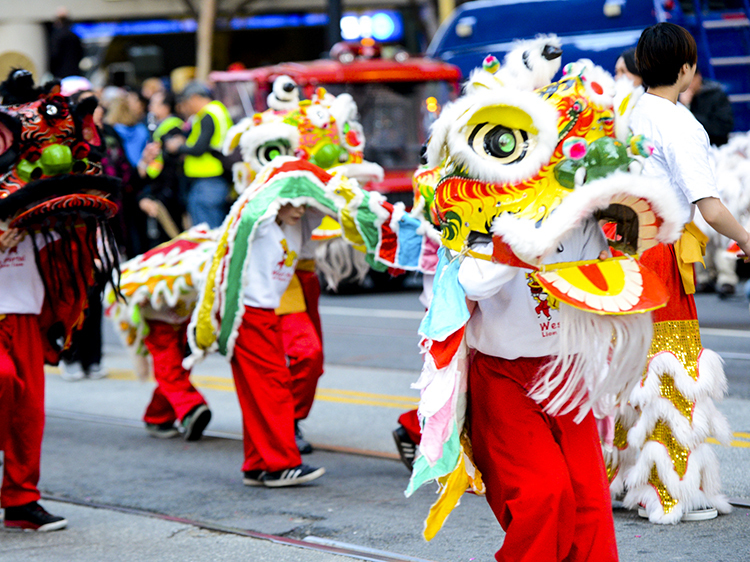 Attending is not only one of the awesome free things to do in San Francisco, it's also a great way to discover the best Chinese restaurants in the city. 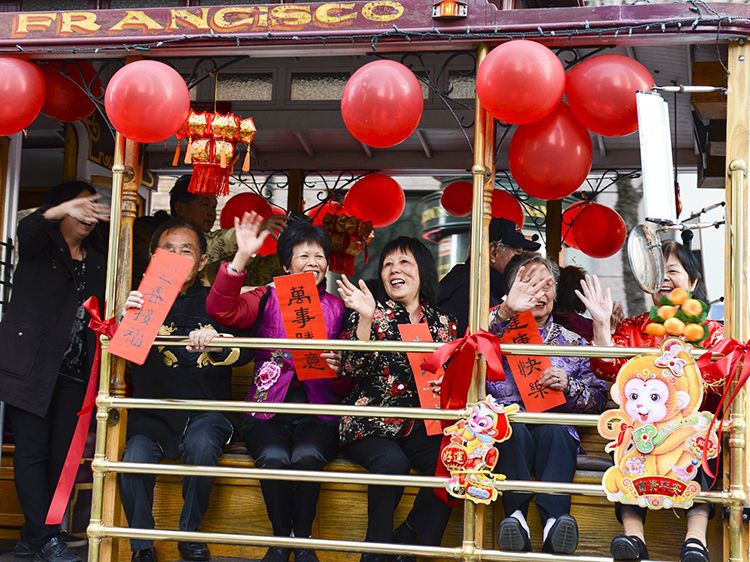 Feast your eyes below on photos from this year's celebration and start planning your next visit San Francisco's historic Chinatown.